The High Country isn’t just home to the highest ski area in the East — it’s also a popular spot for mountain biking. 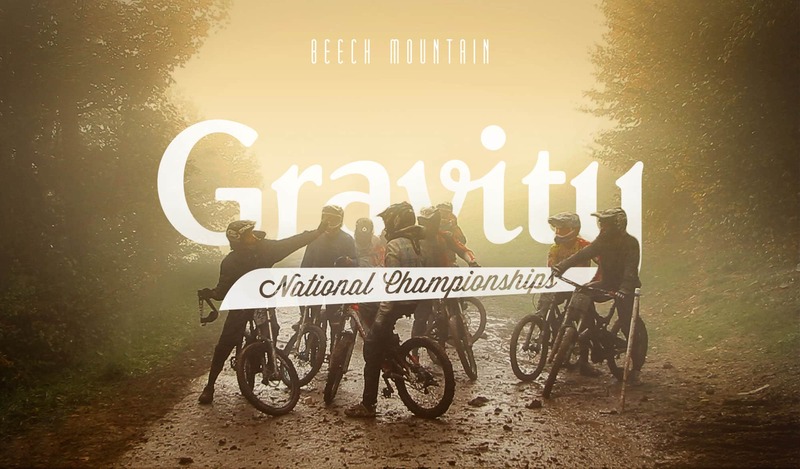 Beech Mountain Resort is a four-seasons destination with scenic lift rides and mountain bike trails for all skill levels as well as a summer racing series. Riders also can enjoy 10 miles of trails on the nearby Emerald Outback, the highest single-track cross country trail network on the East Coast. Serious mountain bikers first capitalized on this area’s terrain in the 1990s with the Tour DuPont, and again during the Mountain Bike Gravity National Championships in 2011 and 2012. But Beech Mountain isn’t the only popular biking destination in the North Carolina mountains: in the Smokies, riders flock to Transylvania County to experience the Cycling Capital of the South.